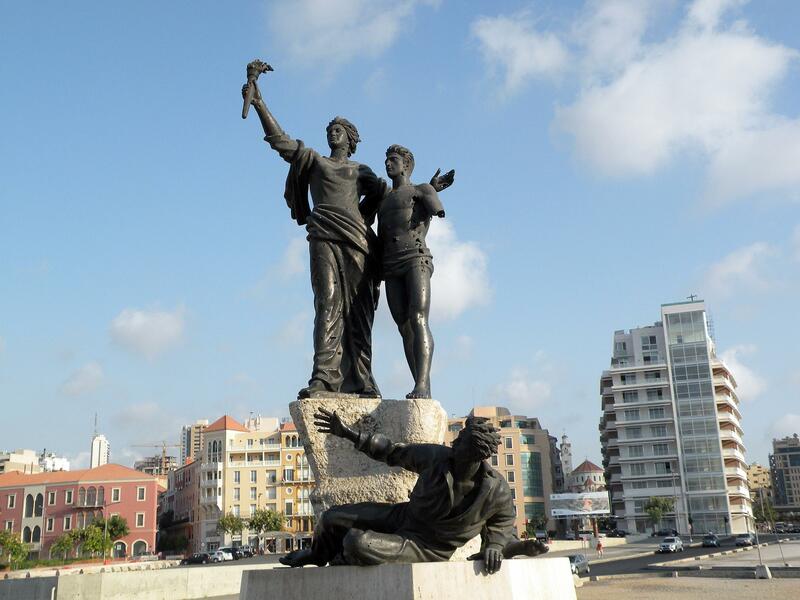 Beirut is one of the oldest cities in the world and was, for a period, considered to be the Paris of the Middle East. 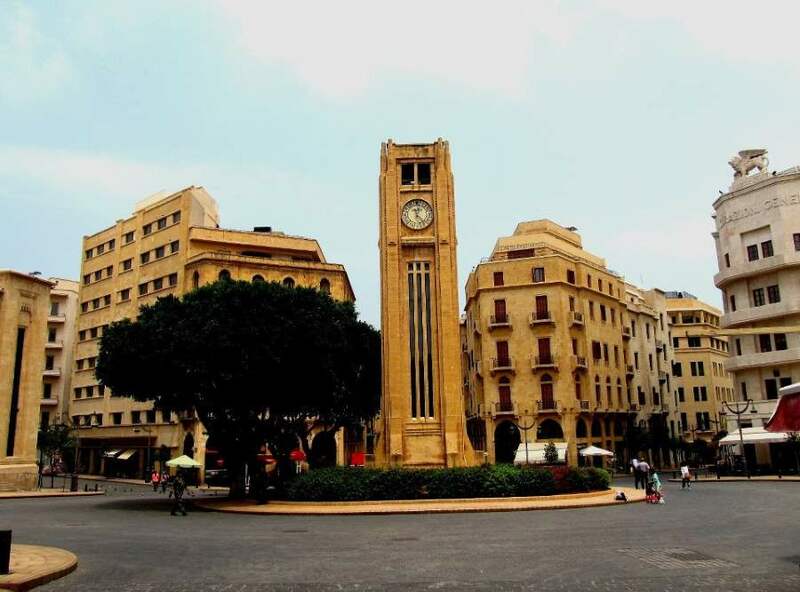 Despite ongoing political turmoil, Beirut remains a hub for rich history combined with stunning association of green hills, a sea-cradled peninsula, tangled streets, beautiful architecture, from Arabesque to Venetian Gothic, high-rises, old mosques, churches and palaces, and much more. Beirut has undergone tremendous reconstruction since the end of the civil war in 1990 and has a lot of fun and interesting places to visit: the Downtown district which best illustrates the extent of the reconstruction and the determination of the Lebanese to once again become a regional commercial hub, the sumptuous Sursock Museum, the Beirut Corniche with its spectacular views of the infamous Pigeon Rocks, Zaytouna Bay, Mar Mikhael – the nightlife center of Beirut alive with bars, bistros and clubs. 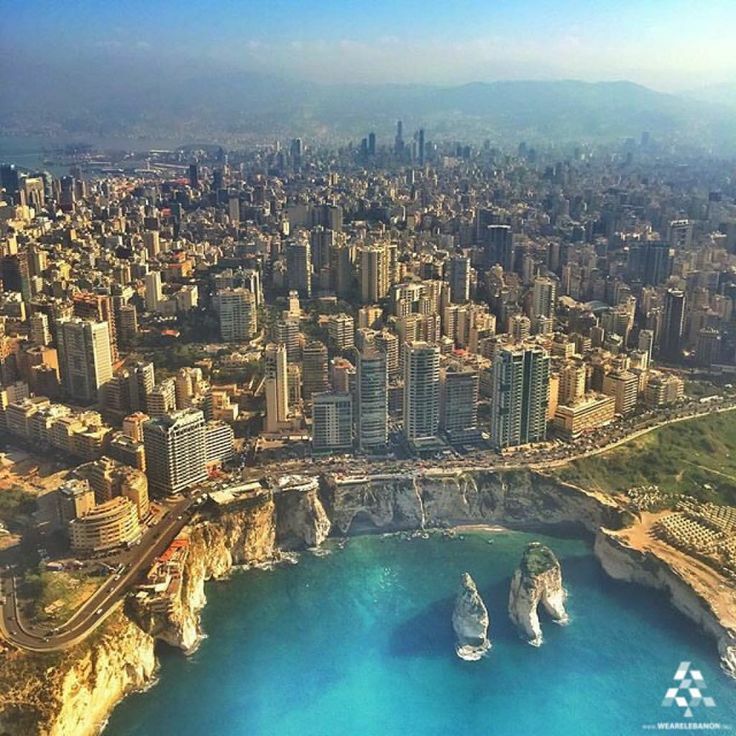 Recently, it was recently ranked the 9th friendliest city in the world, the 3rd best city in the Middle East, and the 7th trendiest travel destination. 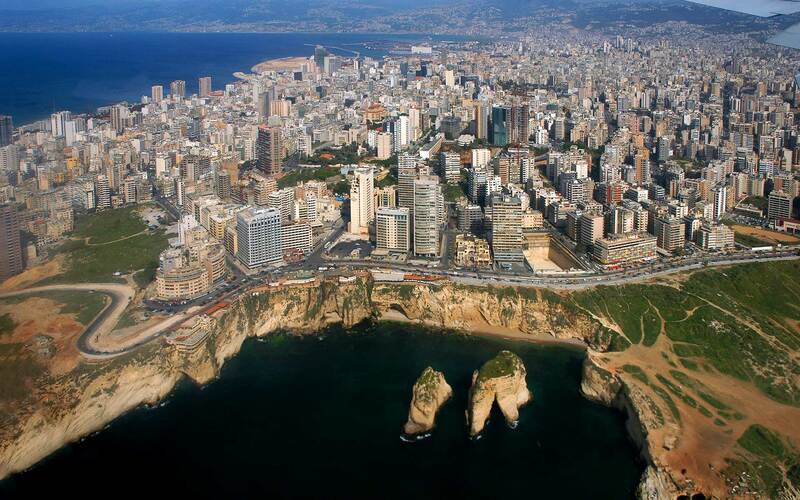 Beirut will always be the place to visit. 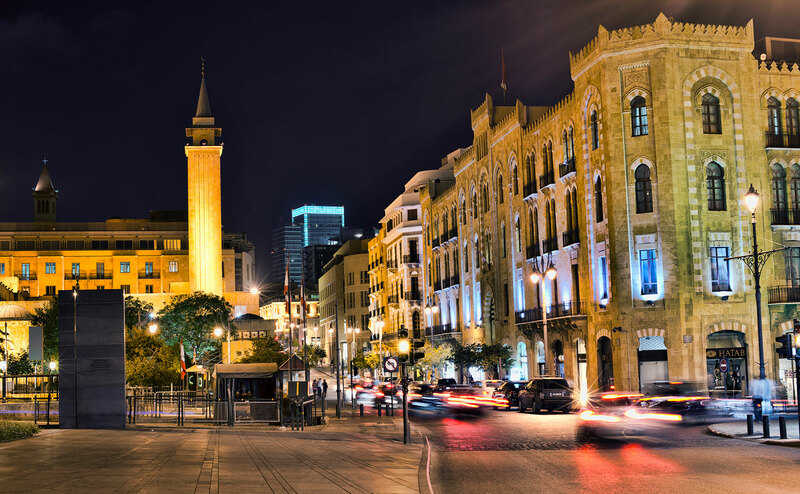 The result is a perfect storm of shopping, wining, dining, dancing, and eventually sleeping in this capital city where the Mediterranean meets the Middle East.